Unhappy over Delhi government not initiating proper action against illegal and unauthorised borewells operating in the national capital, the National Green Tribunal has sought the presence of senior officials of Delhi Jal Board (DJB) on the next date of hearing. 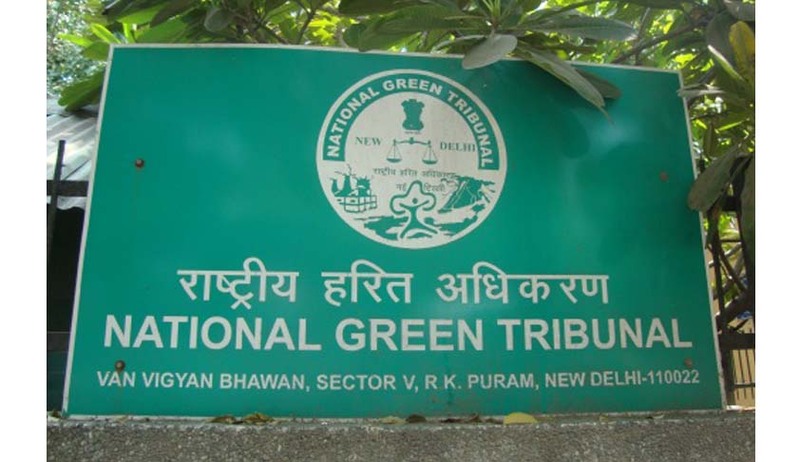 A Bench headed by NGT Chairperson Justice Swatanter Kumar passed the order, saying the report submitted by Delhi government on the issue of illegal use of ground water by borewells was unsatisfactory. "The report on behalf of the NCT of Delhi has been filed. The report is unsatisfactory and does not indicate what action has been taken in relation to illegal and unauthorised borewells operating in the city. "We fail to understand as to why the committee concerned did not initiate proper action. The Deputy Commissioners and concerned member of DJB shall be present before the tribunal on the next date of hearing," the Bench said. The matter will be taken up on April 23. The tribunal on September 3, 2013, had set up the panel to collate data of all illegal and permissible borewells (BWs) in NCT Delhi as well as to ensure that the cases of illegal extraction of ground water are prosecuted and water meters fixed on BWs for measuring consumption of underground water. Thereafter, on November 12 and December 19 last year, the tribunal had expressed dissatisfaction with the report submitted by the panel and had termed the same as "poor and vague". It had directed the panel to submit its complete action taken report by February 4, on which date Delhi government had said the committees findings would be submitted during the course of the day and the matter was adjourned to March 12. The tribunal was hearing a plea filed by the NGT Bar Association opposing the illegal use of groundwater in Delhi.